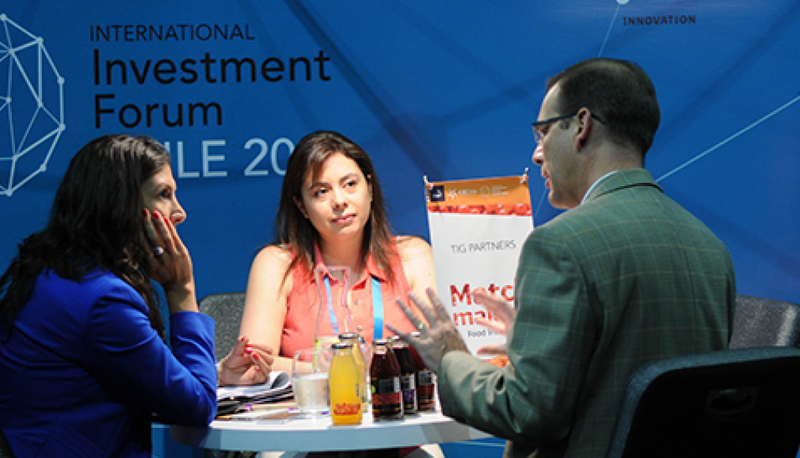 The International Investment Forum Chile 2017 is a multi-sector summit for senior executives from leading multinational companies that are seeking to position themselves in Chile, one of the world’s leading destinations for the development of investment projects. Participants will hear about numerous investment opportunities in the country and will be able to learn personally about the attractive business environment that exists in one of the world’s most open economies. 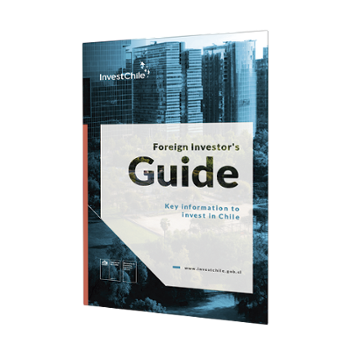 The Chile International Investment Forum 2017 is organized by InvestChile, the government’s new investment promotion agency.